LG's Head of Mobile Marketing teases 'something different and something unique': Arriving in Q3! 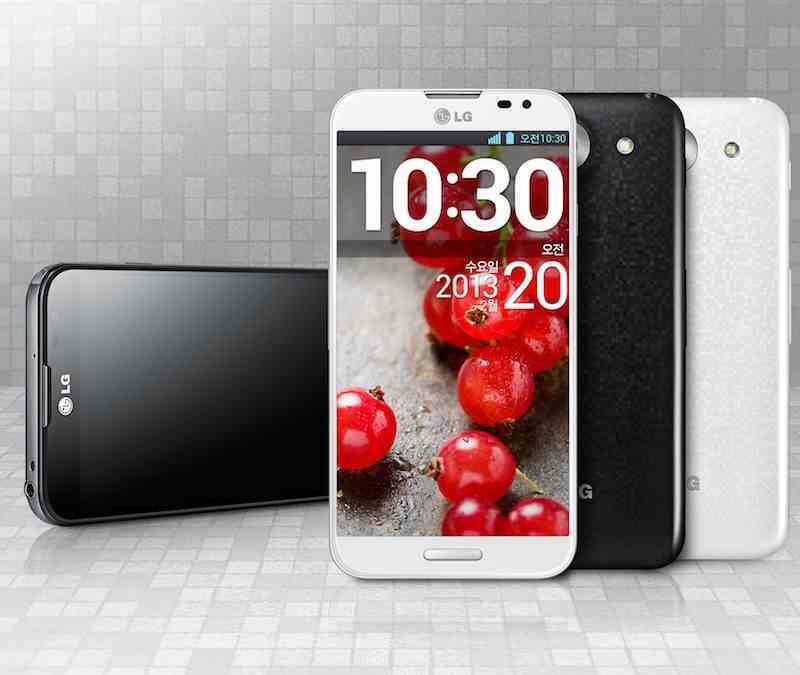 LG have a fair few attractive and solid phones on the market at the moment. There's the Optimus G, the Optimus G Pro, the Spectrum 2 and the Optimus Vu to name but four of them. They also have an event lined up next month in which the internet is expecting LG to announce that the Optimus G Pro is coming to the United States. That however, is not the story here. 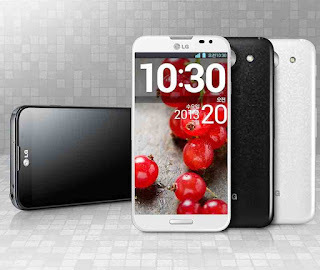 Instead, LG have told Engadget that they will be releasing a new global flagship in Q3 this year! Bear in mind for a second that Optimus G Pro was only announced in February and availability at the moment is not very wide at all. It seems like a strange thing to announce to us, when you still want people to buy the current generation of devices that you would warn people that there will be a new one in four or five months time. Irrespective that's what LG's Won Kim, the Head of Mobile Marketing, has said to Engadget. He explained that we should expect "something different and something unique" and if it truly is then that is quite exciting! Engadget were also told that the device won't be as large as the Optimus G Pro, instead it will be closer to 5" in screen size and other then that everything else was kept under wraps! What do you think? Has this put you off buying a current generation LG phone? Let us know in the comments below!